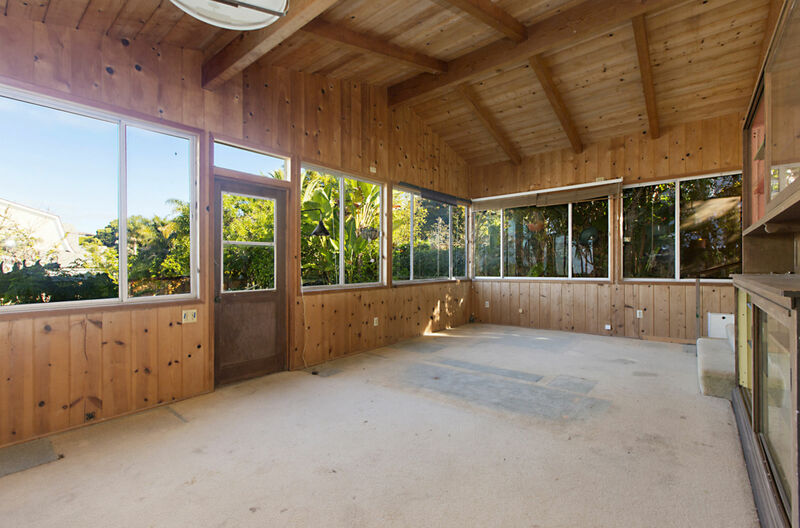 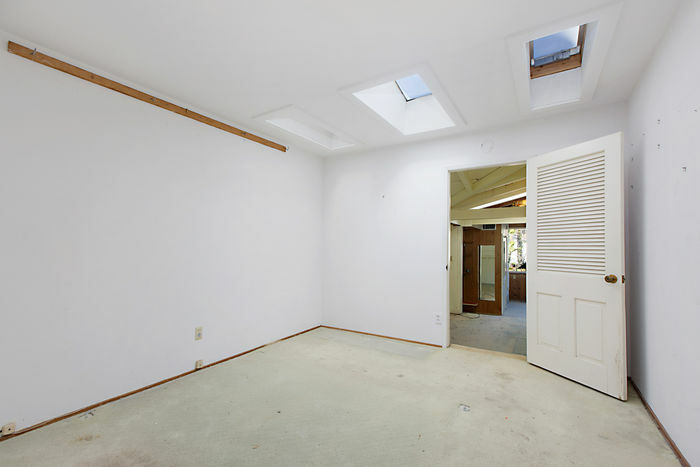 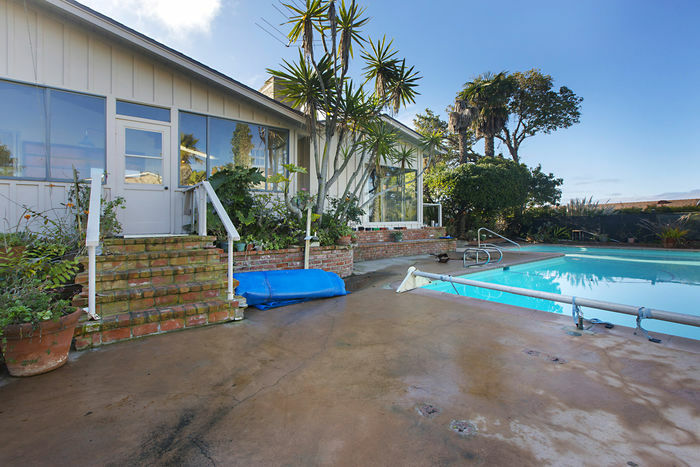 Ocean View Fixer Opportunity! 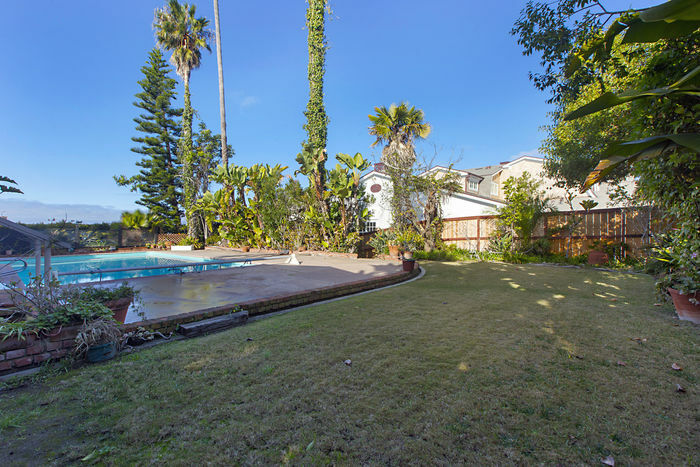 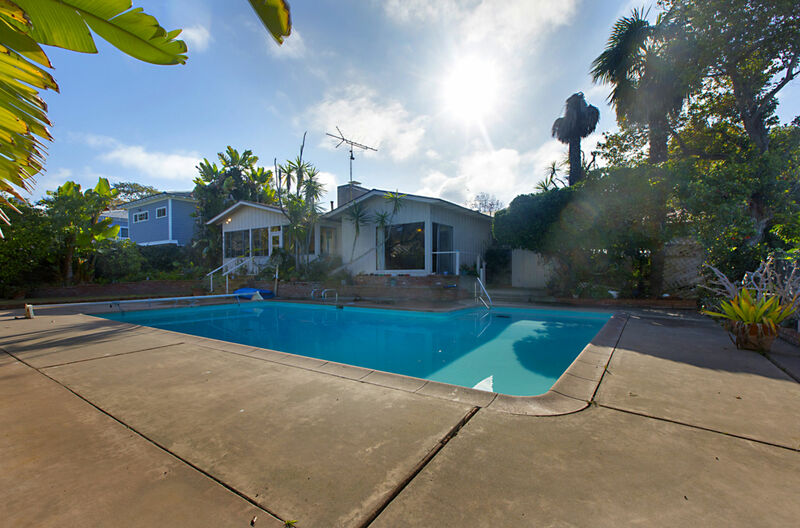 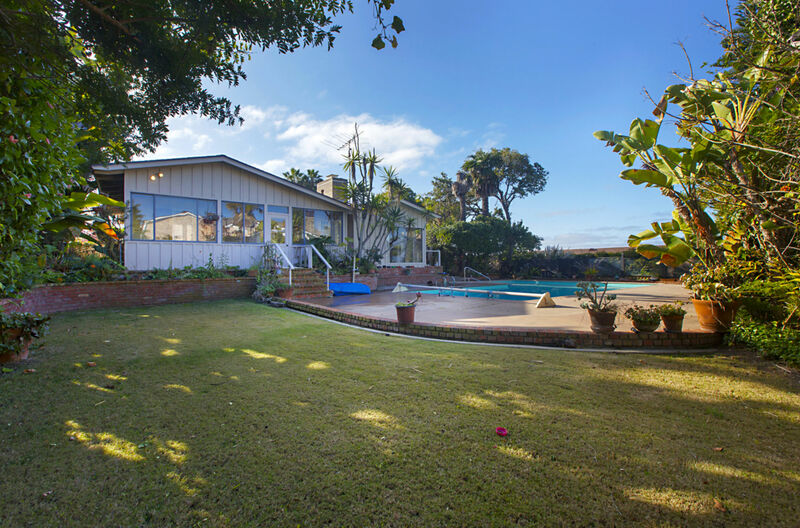 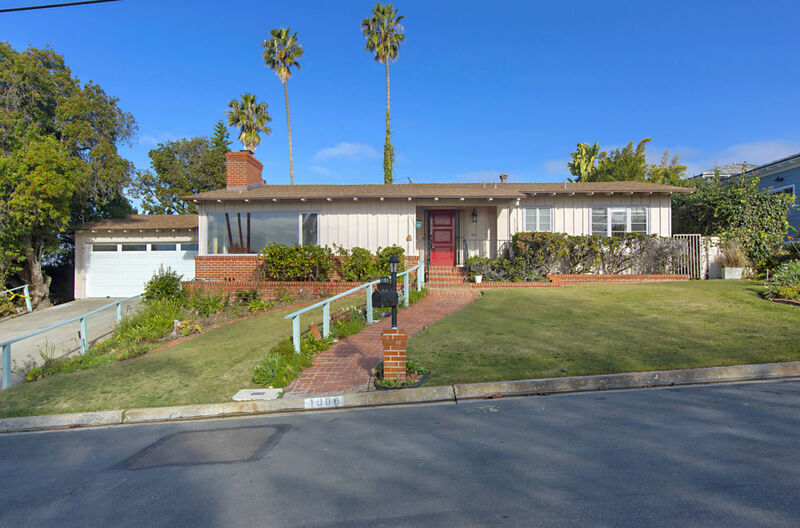 Resting upon a large lot in a highly sought-after Muirlands locale, this 1-story home has 3 bedrooms, 2 baths plus an expansive bonus room, numerous skylights, and ocean views from the front & back yards, living room, family room and bonus room. 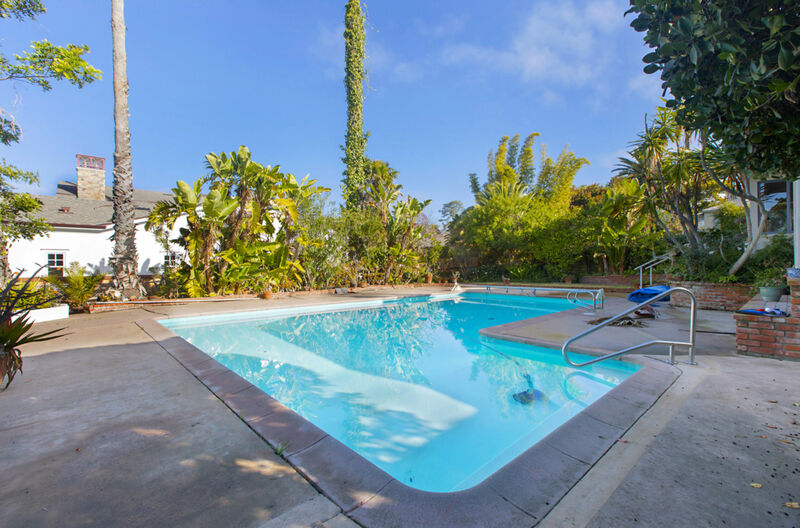 The serene backyard provides plenty of space to relax with family & friends or take a dip in the pool. 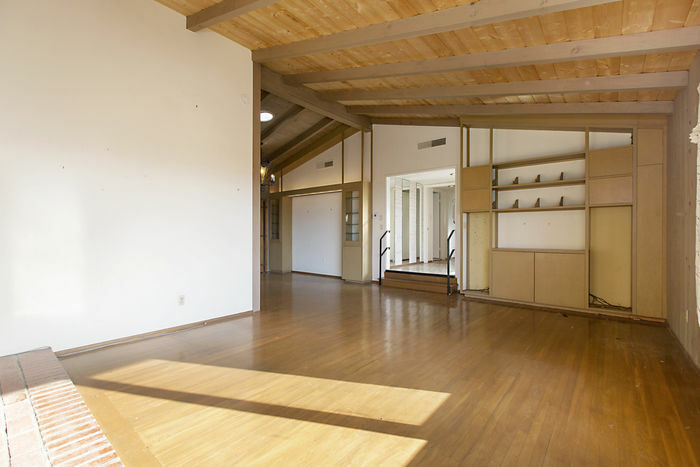 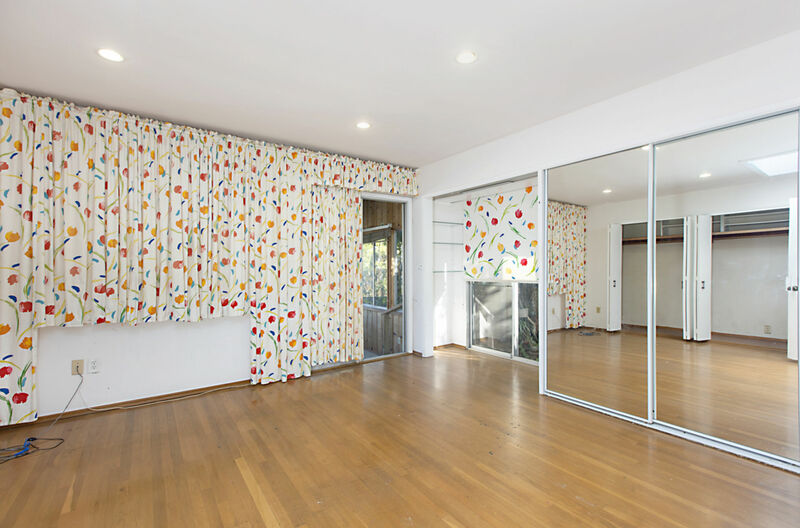 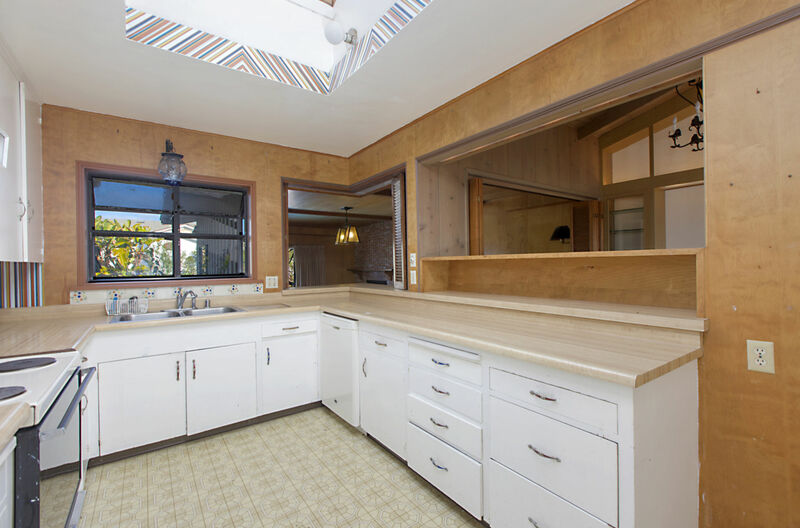 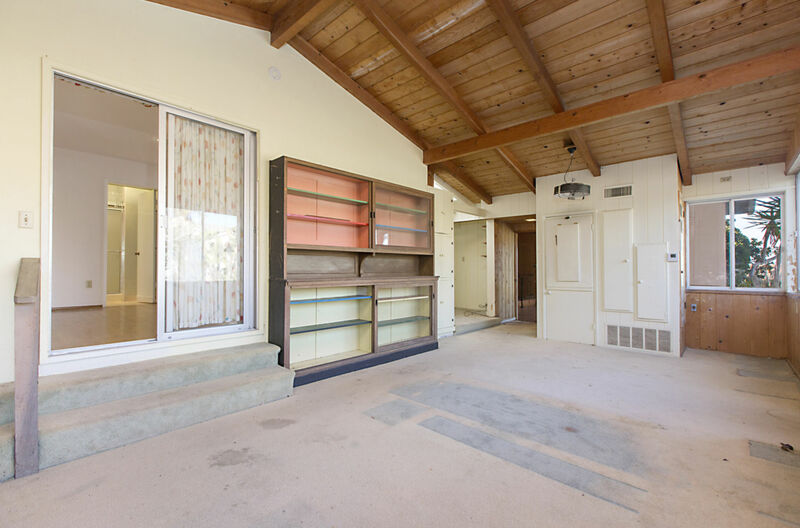 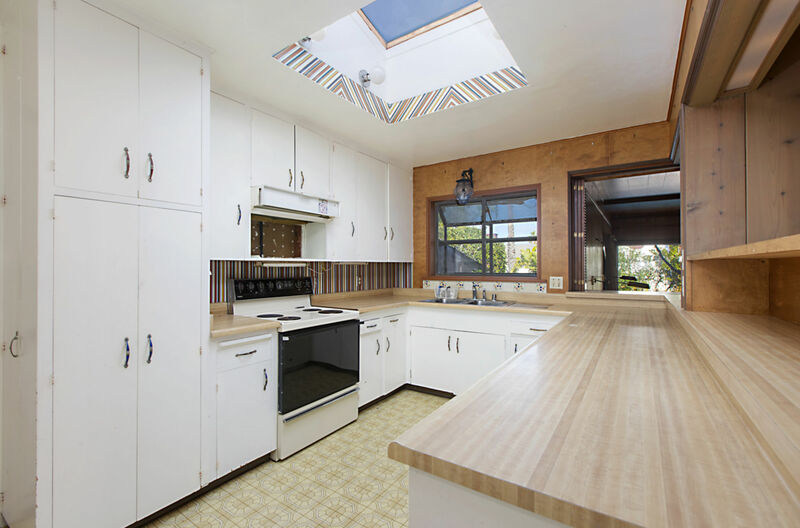 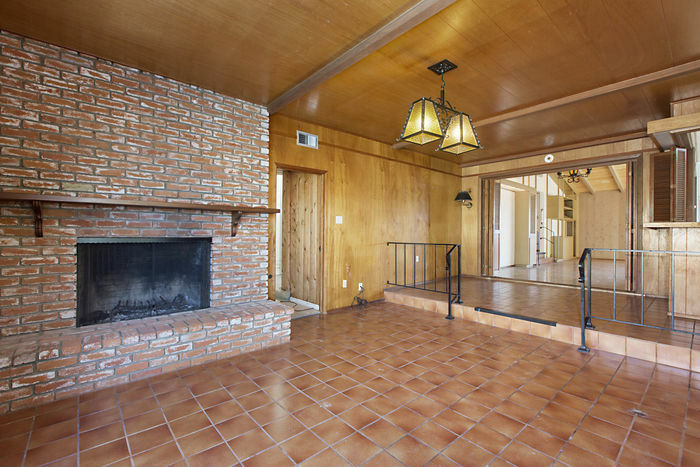 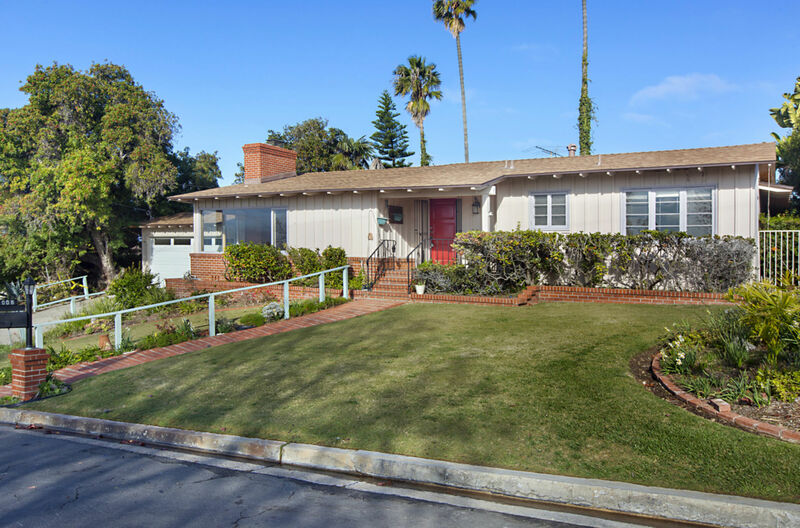 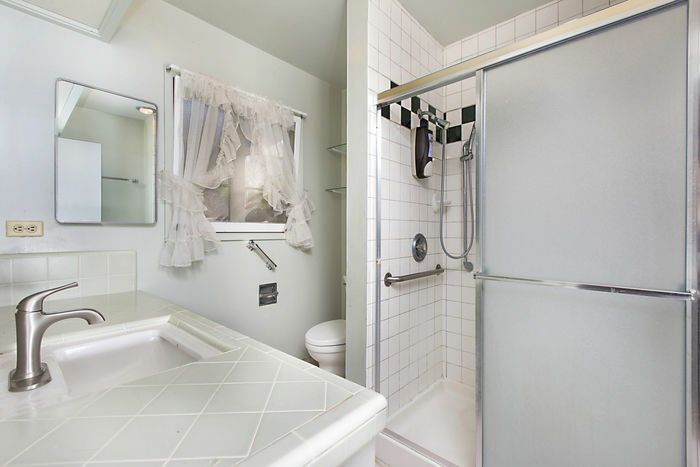 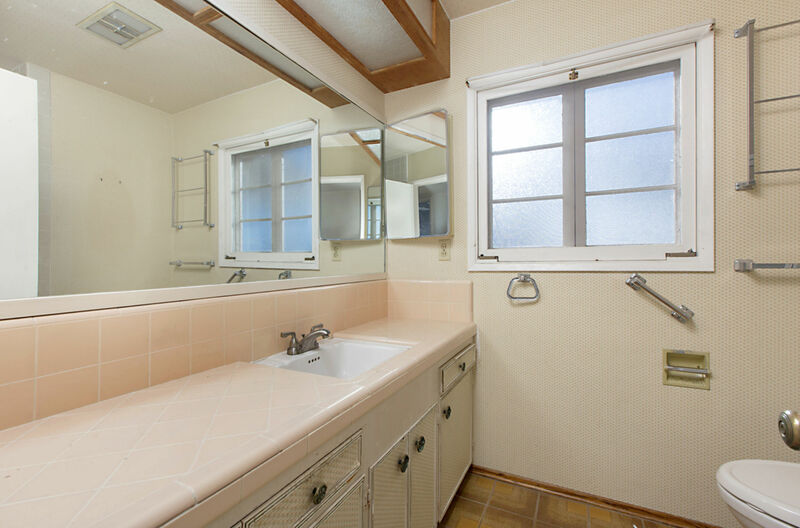 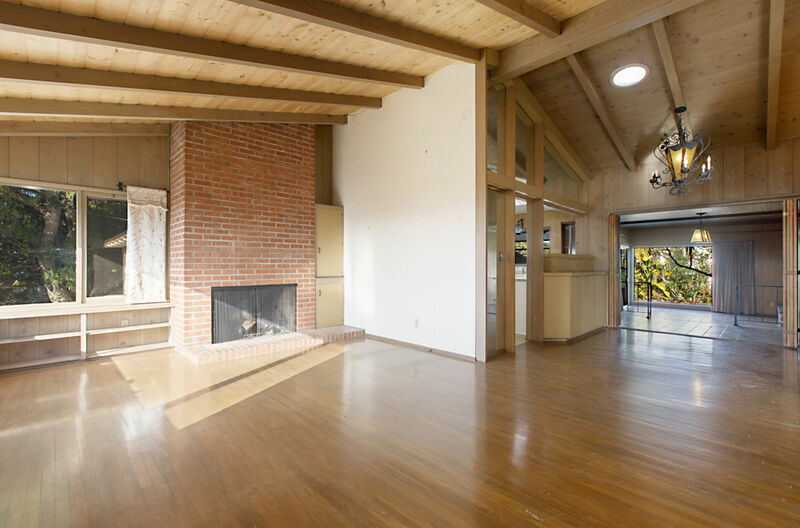 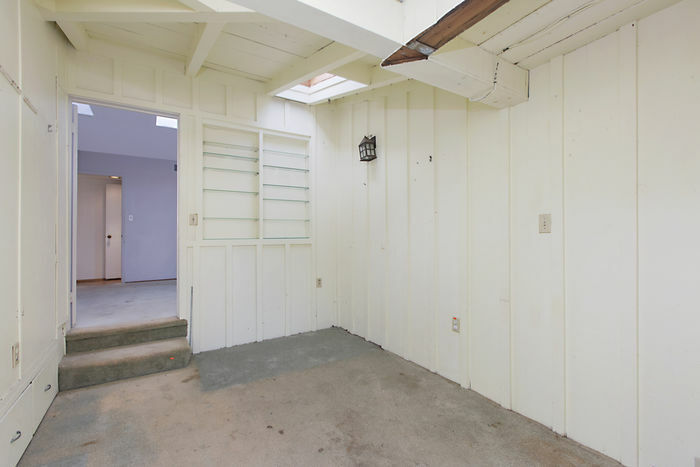 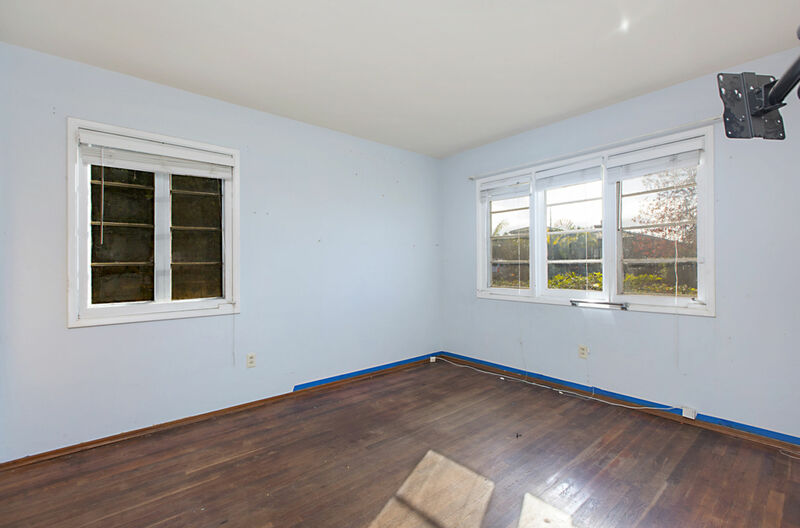 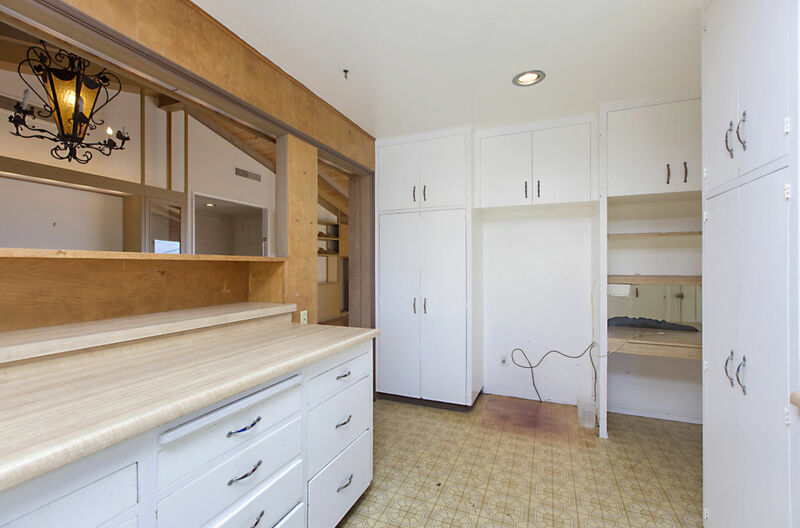 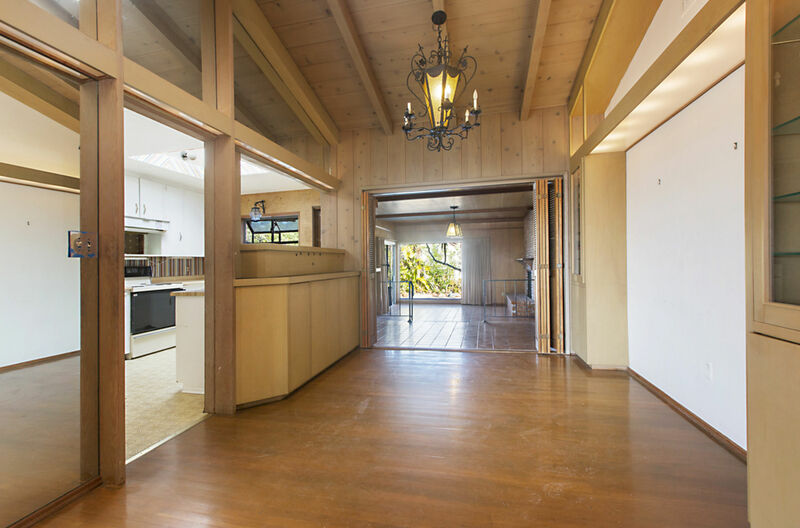 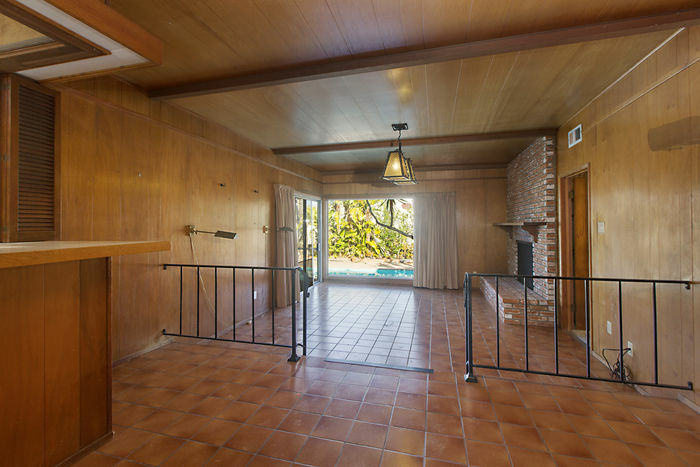 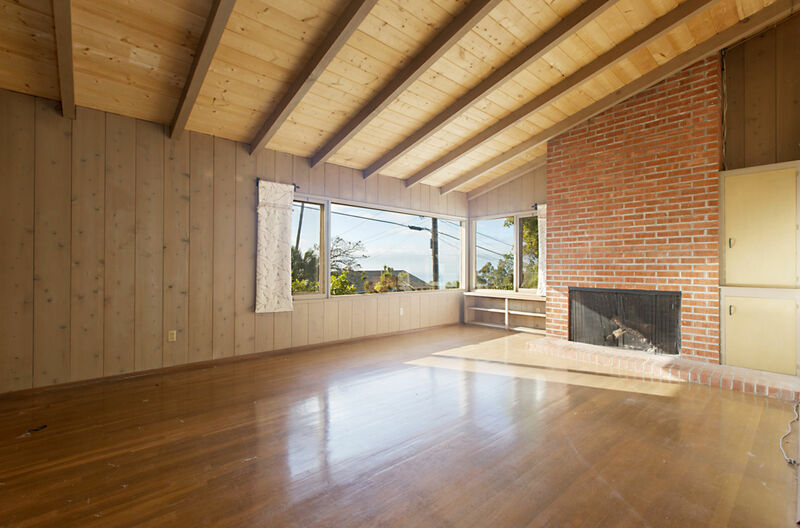 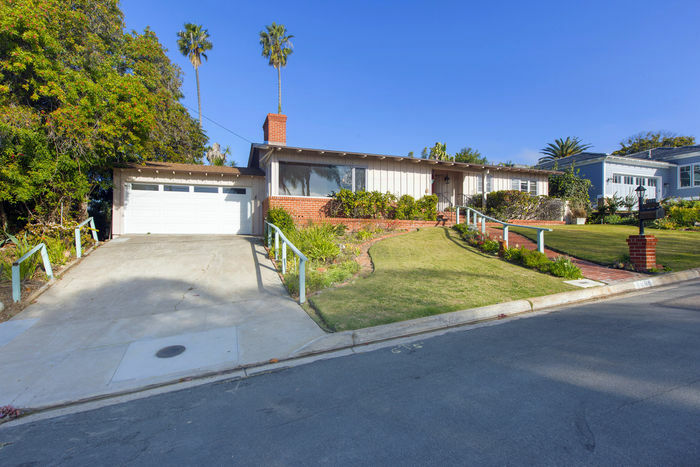 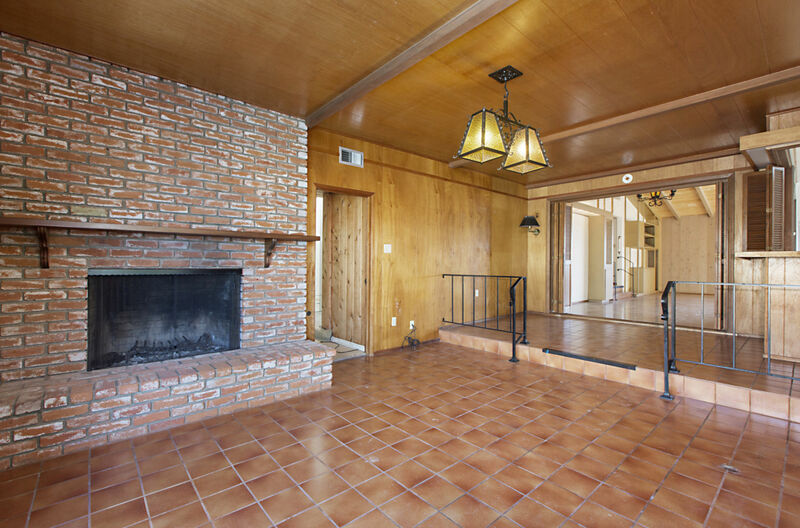 This property has not been on the market for over 50 years – don’t miss your chance to remodel or create your perfect dream home.